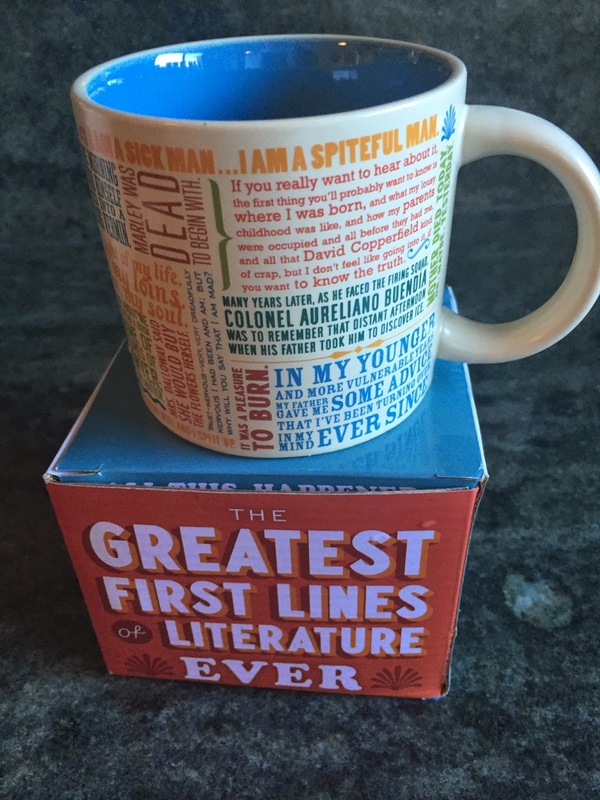 One of my favorite Christmas gifts that I received was a mug with great first lines of books. "It is a truth universally acknowledged that a single man of large fortune must be in want of a wife." "Mrs. Dalloway said she would buy the flowers herself." "Marley was dead to begin with." 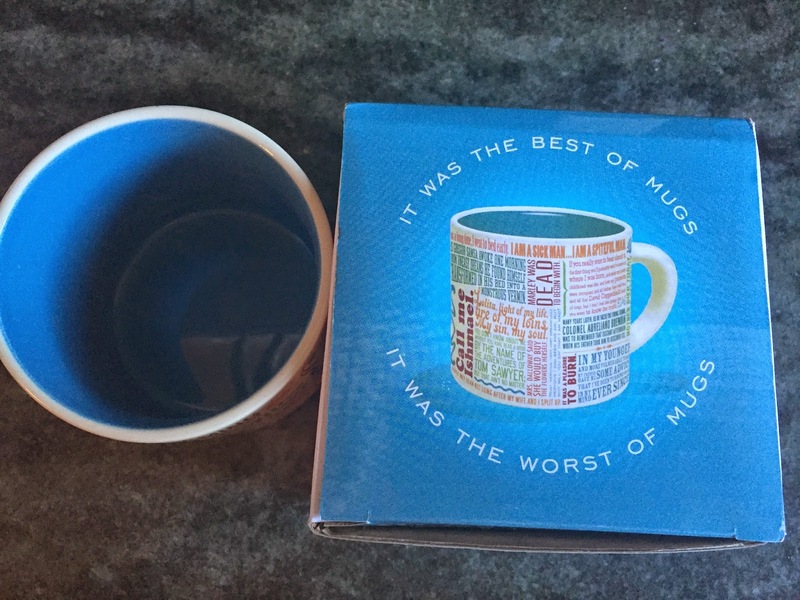 I love this, I bought one as a gift for my bookclub Christmas party.